We love to build relationships with founders early. Most of our partnerships at AirTree are the result of several years of relationship building, mentoring and working closely with the team as they grow and develop the business. Brighte is a great example of this. We were first introduced to Katherine McConnell in April 2016 and were immediately impressed by her deep connection to home energy improvements and her significant domain knowledge in point of finance solutions. We were fortunate to get to know Katherine over time through our community events for founders and catch-ups. Over the past two years, we have have watched Katherine attract and build an exceptional team, raise a Series A equity round, and secure over $30m in debt financing, whilst continuing to be an outstanding evangelist for Brighte. The team is extremely passionate about ensuring Australian homeowners are able to take control of their energy costs, and we are delighted to join them on their mission to help people create more energy efficient homes. Home energy systems like solar panels can cost upwards of $10k. Despite the long-term savings on energy, short payback on investment, and obvious environmental benefit, it’s still hard for many to find an easy way to make the payment upfront. SME vendors who do the installations can’t afford to take the risk on lending while bank loans are cumbersome and often expensive alternatives. Katherine and her team have spent a lot of time thinking about how to solve this and worked hard on turning financing into a seamless experience. Brighte’s platform on-boards customers quickly, makes credit decisioning in just 9 seconds, all while managing credit risk to incredibly low levels. With financing done, customers and vendors can spend more time looking at energy savings, thinking through payment plans and installation planning. Speaking to Brighte’s vendor partners, the consistent feedback we heard was that Brighte could not be recommended highly enough. The business model is so effective because these partners recommend Brighte to all of their customers looking for financing, leading to high repeats and SaaS-like economics. Since we first met with the team, Brighte have been laser-focused on executing on a highly ambitious plan. Their bold mission doesn’t stop at home energy or Australia… they plan to use their strategic position and partner relationships in home energy to expand into new categories. The market for home energy and home improvements is $33bn annually in Australia alone and over $100bn when you consider adjacent markets. We are hugely excited about the size of the opportunity, the potential to build a category leader, and investing in where the world is headed. Although the market dynamics in consumer finance are complex, the team have demonstrated an incredible ability to bring together multiple stakeholders in transforming the home energy market to date. As the business scales and the data set expands, we believe a natural defensibility will accrue across product, a market-leading brand and advantages in funding costs. We love to partner with passionate teams that are breaking the mould and building highly differentiated products to disrupt large and growing markets. 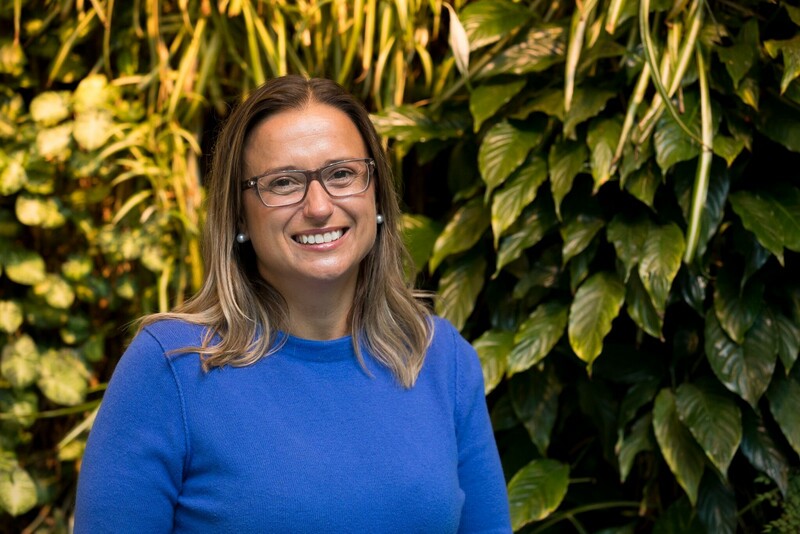 Along with our co-investors Grok Ventures, Skip Capital and Naomi Milgrom’s family office, we can’t wait to lean in and support Katherine and the team in delivering on their Brighte vision for home energy and improvement markets.